Simple and straightforward instructions on how to prepare yourself and your home for using these activities. 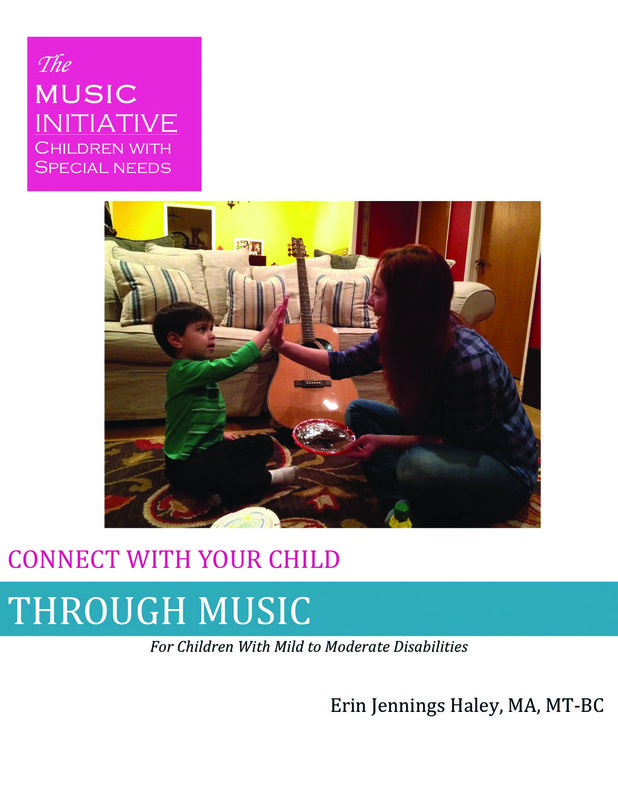 16 Fun and simple music therapy activities for you and your child to share. Personal access to me so I can help you get the most out of this program. A handy glossary of musical terms, instruments and more. Information and resources that you can use as a parent to make this experience more powerful and educational. A cross reference that shows you exactly which activities are best for each of the skill areas that you want to address with your child.